Learn how to knit! 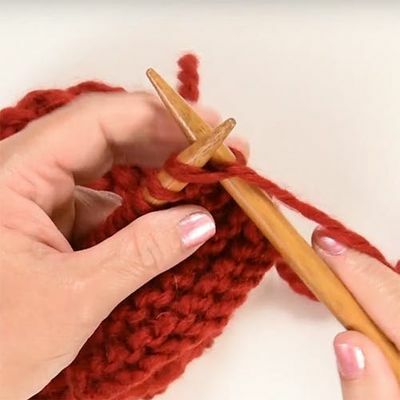 This knitting class will be learning the basics of casting on, knit and purl stitch, finishing a project by weaving in the ends, and the basics of reading a pattern (and where to find patterns). If you have a knitting project you're needing help with, or perhaps would like a refresher on how to knit, you are also welcome to join us! We're honored to have the creative, crafty, and talented Davina Knuth-Sorum as our instructor. Says Davina,"I have a passion for creating fun, functional, beautiful projects. With over 30 years of experience, you can see the quality in every piece I complete. I do a lot of researchon materials, materials, patterns, cost, and the care of finished product. I still learning new things every day! That is part of the fun--branching out to new areas, trying new things. I am not secretive in my art; I love to teach other to create like I do, and offer crochet and knitting classes, and am also open to offering weaving classes as well. 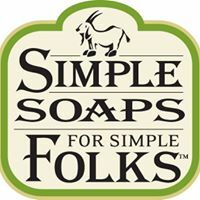 Come into the Simple Soaps For Simple Folks storefront in Dover where I work, or message me, and I will talk about patterns and yarns with anyone, anytime!" Join us for this beginner's class at our Simple Soaps For Simple Folks Events & Retreats location.